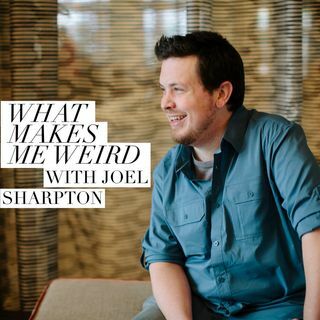 What Makes Josh Tolleson from The 318NowPodcast Weird? Josh Tolleson is a fellow north Louisiana native and a fellow podcaster! This week we talk to him about his show and background. Find more info by visiting Josh's Facebook page, or find him in iTunes.